Vince at 72 still has it. KO-Mr. McMahon showdown does not disappoint. WE are living in the Kevin Owens Era. The path to HITC is shaping up. New Day claims their fourth title. Mae Young Classic finals lives up to the hype. MIA-Roode,Breezango,Randy,Sami,Mike and Maria. 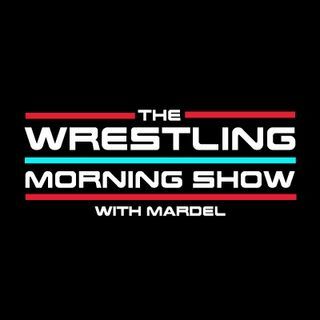 Mardel and Coder discuss a special SDLive and foreshadow the WWE.